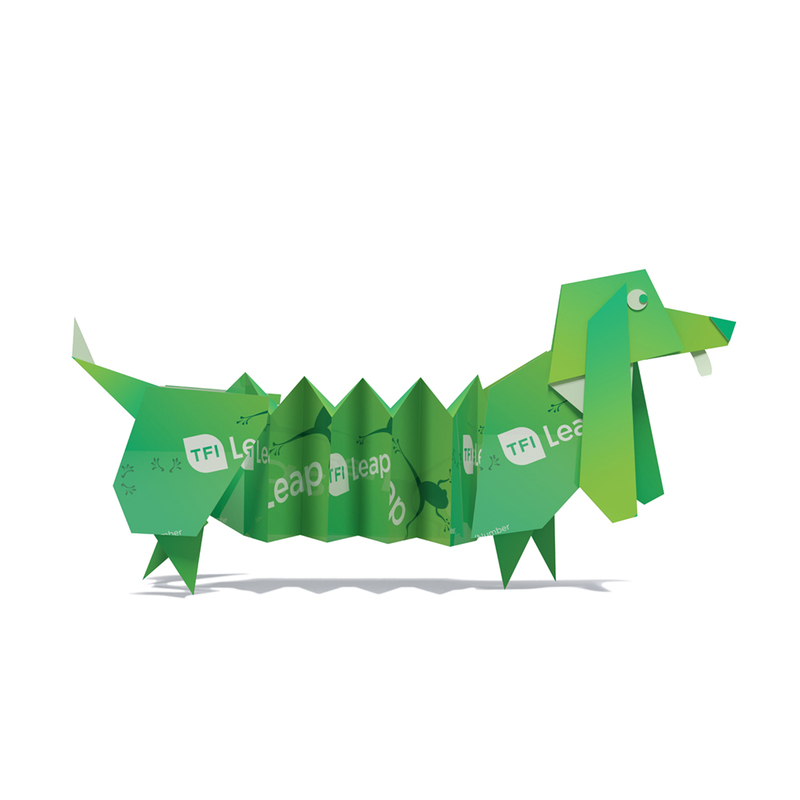 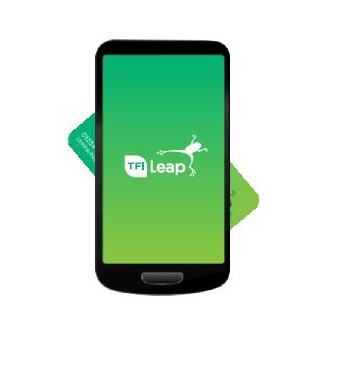 Hold your TFI Leap Card to your NFC enabled Android phone to Top-Up, check balance and collect tickets. 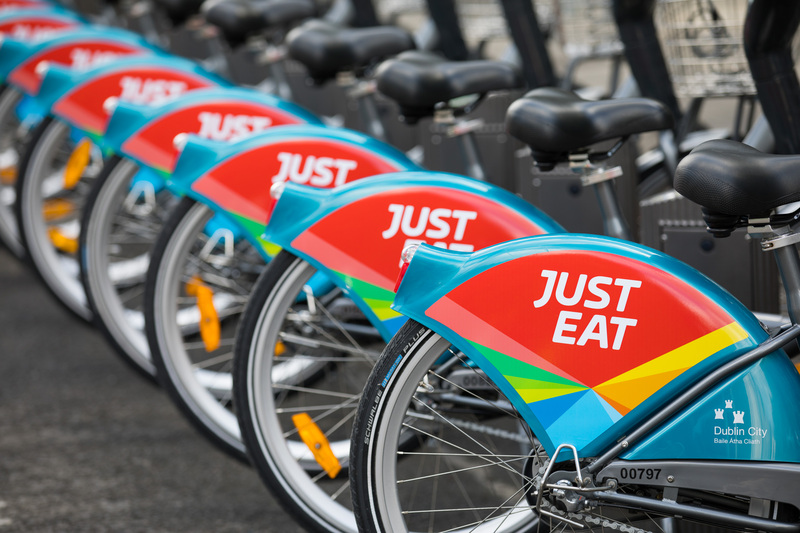 You can now associate your TFI Leap Card with your Just Eat dublinbikes account. 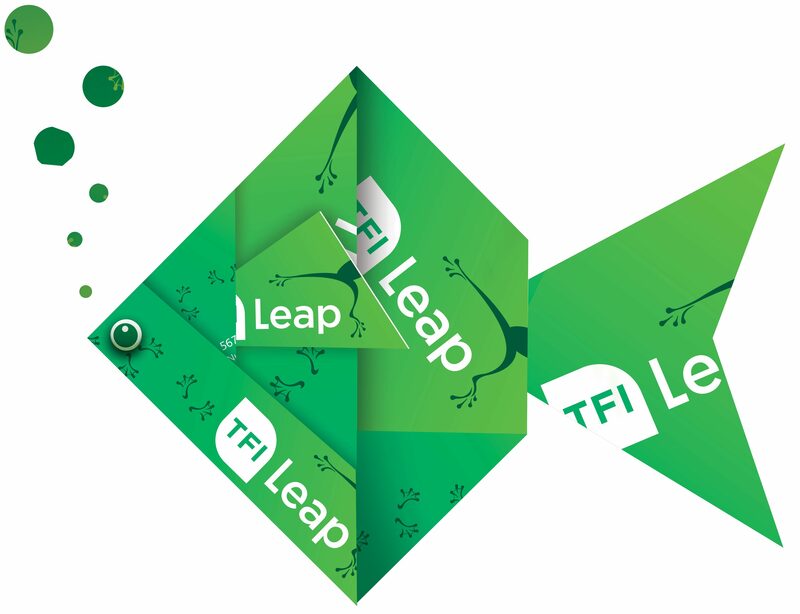 TFI Leap caps your daily and weekly spend so you never splash out more than you have to!